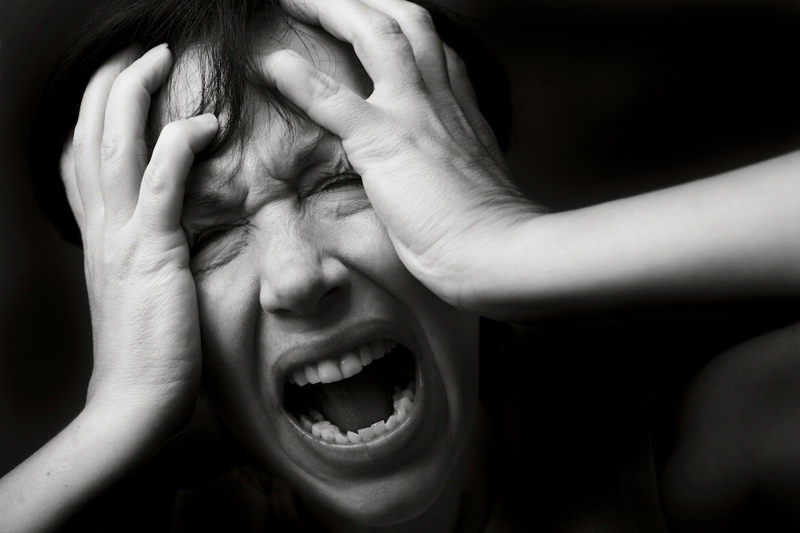 Home / anxiety disorders / gad / ocd / phobias / post-traumatic stress / Do you Suffer from Panic Attacks? According to the Anxiety Disorders Association of America (ADAA), anxiety disorders are illnesses that fill people's lives with overwhelming anxiety and fears that are chronic, unremitting, and can grow progressively worse. Tormented by panic attacks, obsessive thoughts, flashbacks of traumatic events, nightmares, or countless frightening physical symptoms, some people with anxiety disorders even become housebound. Fortunately, through research supported by the National Institute of Mental Health (NIMH), there are effective treatments that can help. Anxiety Disorders, as a group are noted as the most common mental illnesses in America. About 40 million American adults are affected by these debilitating illnesses each year. Children and adolescents can also develop anxiety disorders.